Culturally and naturally diverse, Kathmandu valley offers variety of activities to the travel enthusiasts. Let the hustle and bustle of the city not distract you to enjoy the gems of the Kathmandu valley. The valley has its own unique natural and cultural beauty that makes it stand out with the rest of the city. In the list, we have tried our best to include 9 best things to do in Kathmandu Valley, Nepal. 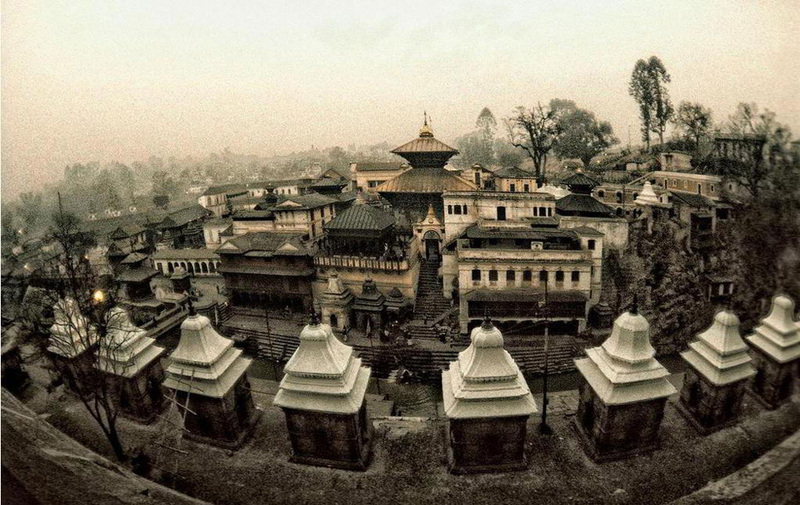 With many beautiful temples, Kathmandu is called the “city of temples”. You can visit numerous temples in the valley as it is one of the most culturally interesting places to visit. The temples in the valley show how Hinduism and Buddhism, co-exist harmoniously in the Nepalese society. The most famous Hindu temple in the valley is Pashupatinath temples situated at the bank of Bagmati River. Also, Boudhanath temple and Swayambhunath temple are equally famous Buddhist shrine in the Valley. As you walk in the alleys of the Kathmandu valley, you are likely to discover more temples with great significance to the locals. Want to get information about the history of the valley? Or, wish to look back into the history of Malla Kings? Do visit Durbar Squares in the valley! The unique blend of Buddhist and Hindu culture and its reflection on the valley’s architecture and lifestyle is worth observing while you are in the valley. 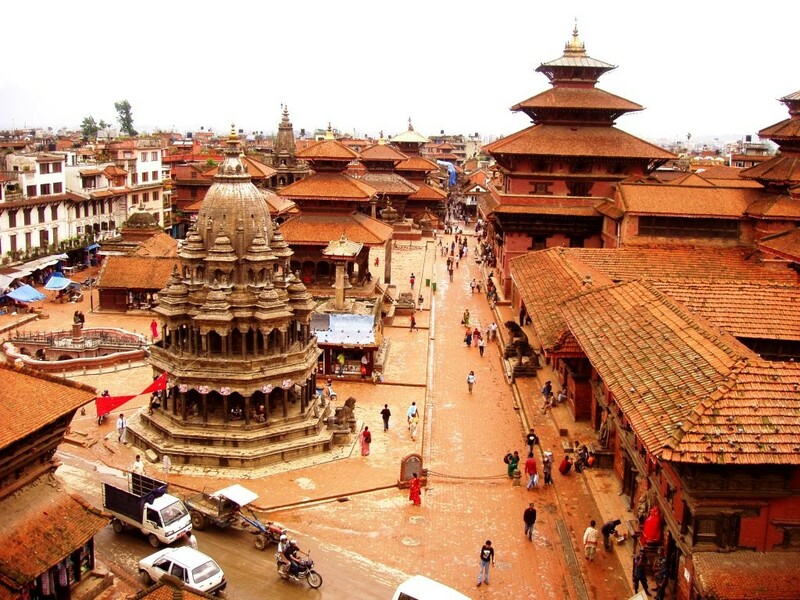 Kathmandu valley has three Durbar Squares; Kathmandu, Patan and Bhaktapur Durbar Square. Each of these Durbar Squares has its own unique art and culture to astonish you. Walking in the alleys and the palaces in the durbar square will definitely make you feel that you have traveled centuries back in time. There is something in every direction and something for everyone to enjoy. If you are lucky you may spot Kumari, the only living goddess in the world, peeking from her window. Each of these monuments here holds its own history and tales. To explore the art and culture of the place you can also visit the museum- packed with information and historical statues and antiques. Surrounded by the luscious green hills in all the sides, Kathmandu valley also offers a variety of outdoor activities. And explore rich natural beauty on the outskirts of the valley. Short hikes like Nagarkot hike, Chisapani hike, Champa Devi hike and Nagarjuna hike around the valley are widely famous. You will be overwhelmed to see how drastically the lifestyle of the people changes as you move away from the crowded city life. Don’t miss to enjoy the spectacular sunset and the sunrise over the mountains and the hills while you hike these beautiful hills not so far away from the lively city. This is the best option for those who love hiking but are time bound to spend longer days on trekking routes. No trip to Nepal is complete without an exciting mountain flight! 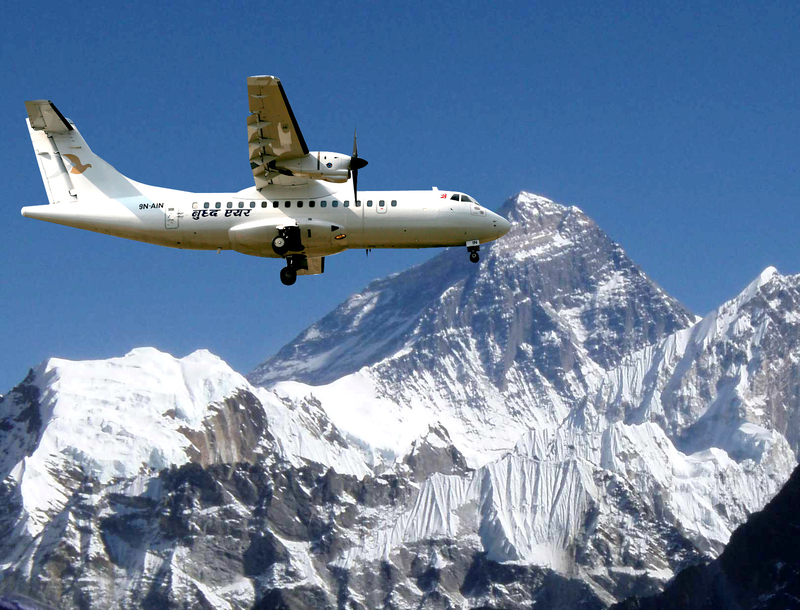 As the country proudly flaunts the highest mountain in the world, it is an adventurous opportunity to take a short Himalayan flight to view the world’s highest mountains. You will surely enjoy the magnificent view from your window seat as you fly over the spectacular Himalayan region of the country. A one-hour long flight will definitely fit your tight schedule and craving to see the grand snow-capped mountains without any physical efforts. This is an ideal thing to do when you crave a good view of the great Everest and cannot afford weeks long strenuous trek to the Everest Base Camp. Kathmandu Valley has several monasteries that hold a great significance to the Nepalese culture. Those monasteries are centuries old and hold some of the most beautiful statues of Buddha. There are several monasteries in Kathmandu and Patan which reflects Vajrayana Buddhism. Few new monasteries following the Tibetan Buddhism shine magnificently on the hillocks surrounding the valley. Kapan monastery could be one of the most serene monasteries for you to escape the chaotic Kathmandu city. Monastery visits offer best scenic experiences and provide you utmost peace away from city chaos. Bazaars of Kathmandu has its own charm. 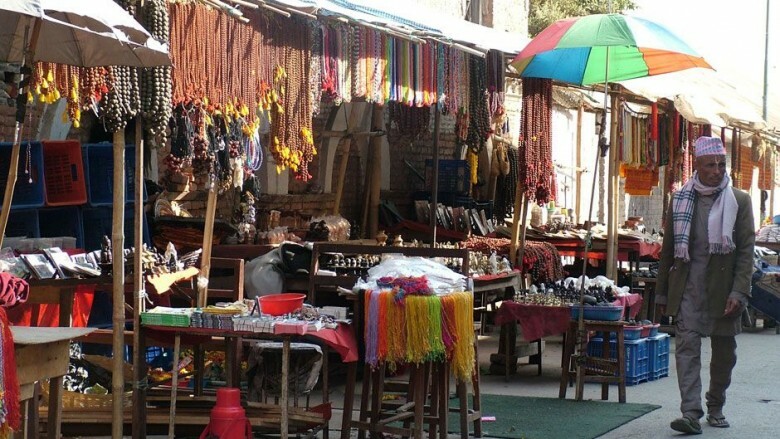 The traditional, century-old bazaar sells everything to satisfy the needs of simple Nepalese life. The colorful shawls to the local spices, the main city bazaars like Ason and Mangal Bazaar has everything amazing. The colorful soft pashmina shawls, beautiful Thanka painting, and dancing dolls may be a great souvenir to get from the local shops. Or you can buy metal utensils for your kitchen, which has unique designs and are finely sculptured. 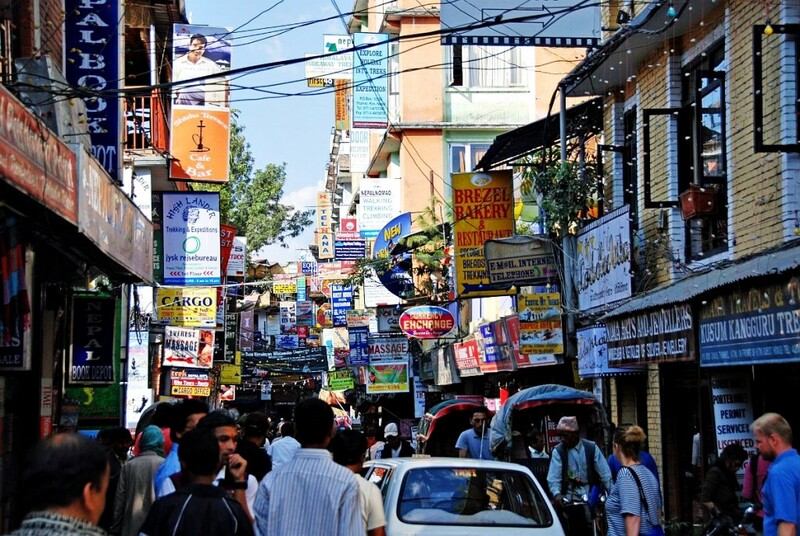 Do carry some of your bargaining skills while you shop in the streets of Kathmandu to get the best deals. Wondering what to buy? Here is an article listing the most famous things to buy in Nepal. While you are looking for things to do in Kathmandu Valley and you are not sure of where to start, then take a stroll in the vibrant streets of Thamel. 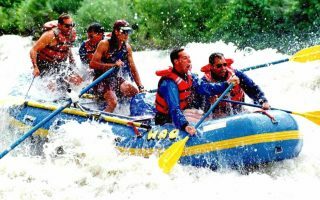 You will come across various types of restaurants, shops and numerous signboards which will surely give you an idea about your next activity. Visit the nearby Garden of Dreams and bask in sun and read your favorite book.Or, go enjoy buying the beautiful pashmina shawls. 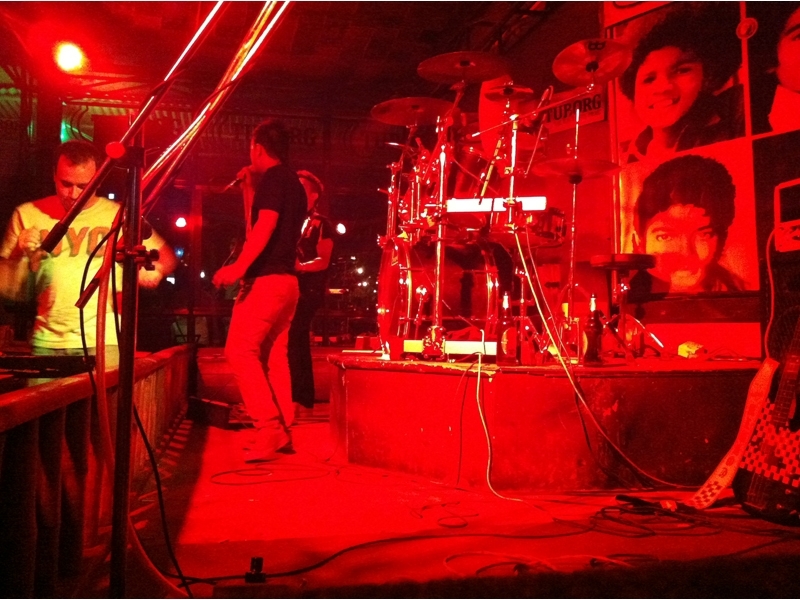 Thamel offers a variety of activities for your varied tastes. Look around and you will find an excess of all things imaginable; souvenirs shops, knockoffs, groceries, fancy restaurants, cheap tattoo parlors, trekking and tour companies etc. You can find hidden treasures of all sorts as you discover some nice shops and the best restaurants while you explore the hidden alleys of Thamel. Kathmandu can be a great place to practice some Yoga and Meditation. 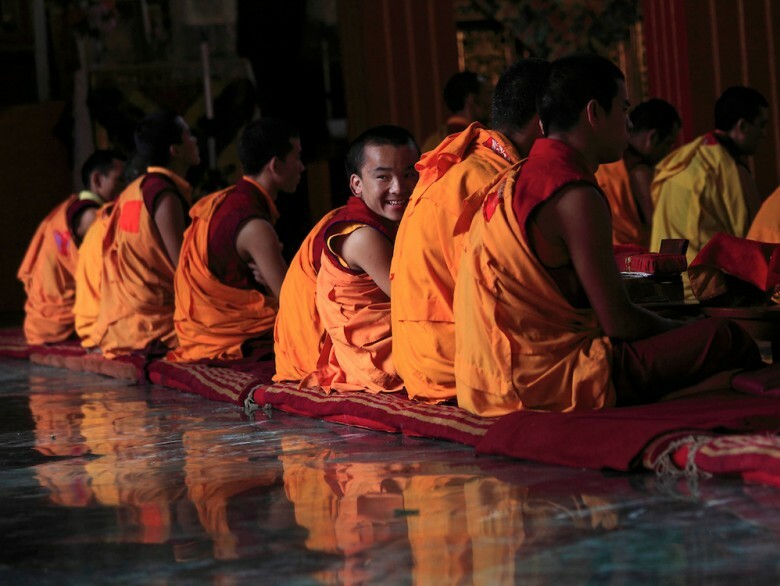 Many monasteries offer courses on meditation and yoga and perhaps may even give you some spiritual guidance. A 10 days long Vipassana course offered near the Shivapuri National Park is also a great place to find spiritual peace in this materialistic world. Discover your spiritual side with some meditation and refresh yourself with some yoga in this land of god and goddesses. Kathmandu is among the popular cities in Nepal. You can enjoy most of the luxuries in the world which you may be deprived of while traveling to remote Nepal. This is an ideal place to relish some multinational cuisine, relax in the spa or enjoy a dashing nightlife. Kathmandu provides a wide range of hotels for accommodations as per your requirement. You can simply enjoy the warm Kathmandu‘s weather with a stroll near the pool or with a relaxing massage in the spa. Kathmandu is a beautiful place to visit. 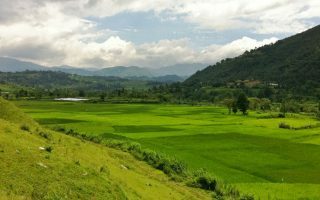 A small valley, it has thousands of wonders to add spice to your Nepal tour. Have you been to Kathmandu? What did you do while you were in the valley? What are your recommendations for things to do in Kathmandu? Kindly share your thoughts in the comments below. We are always happy to hear from you. 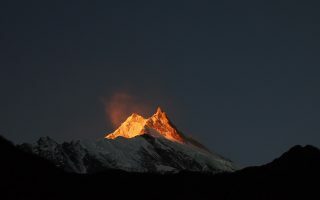 Next ArticleTrekking in Nepal for the first time? Here are 6 foods for thoughts!